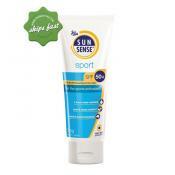 Shop our sun care range and protect your skin from the harsh kiwi sun. 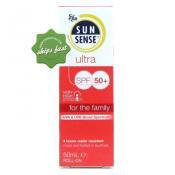 We have sunscreens for the whole family in a range of SPF's along with after soon products to soothe your burns. 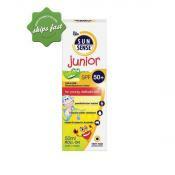 If you are shopping Baby and Childrens sunscreen that contain gentler formulations for their delicate skin we have a page of each below. 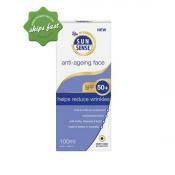 If you are concerned about preture aging from the sun we also recommend using a face specific sunscreen specially developed for the unique conditions of your face for oily or sensitive skin. 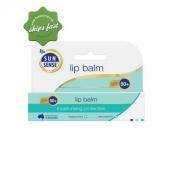 Don't forget to protect your lips with an SPF as there is nothing worse than the chapping that comes after sunburn. 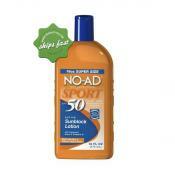 Non-greasy, lightweight tanning lotion, helps prevent sunburn. 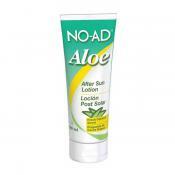 No Ad Aloe After Sun Lotion is formulated with Aloe Vera, Vitamins A, C & E and Botanicals. 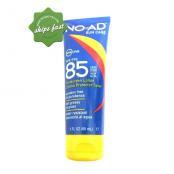 Glides on, dries in seconds and absorbs into the skin for a DEEP rich, flawless looking tan in 6 hours. 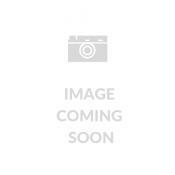 You will notice a change icolour in just 1 hour. 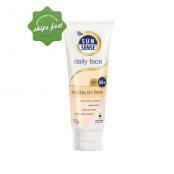 Look like you've spent a day on Bondi Beach with the ultimate sun kissed tan in just minutes with some help from Bondi Sands Self Tanning Foam Dark. Sunsense Ultra SPF50 125m is a family sunscreen that gives the ultimate protection. 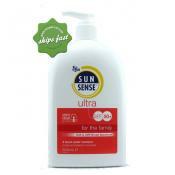 l has the essential nutrients that your skin needs to stay moisturized and strengthens your skin's protection against the sun's rays. 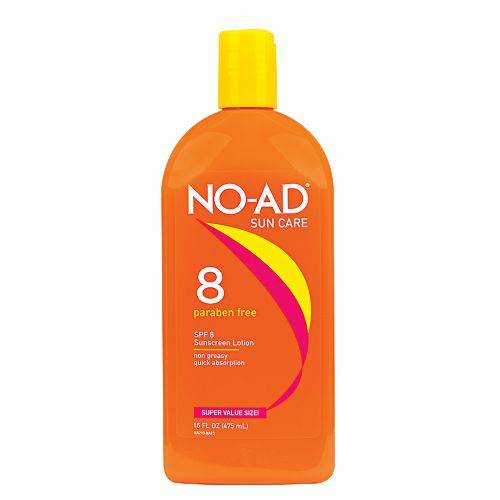 Specially formulated for use on sensitive skin, to provide sun protection from harmful UV rays without causing irritation. 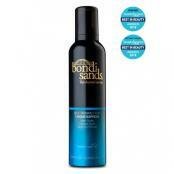 Bondi Sands Liquid Gold Self Tanning Dry Oil is the latest innovation in self-tanning products. 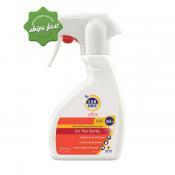 You no longer need to wait for it to dry and there is no need to wash it off. 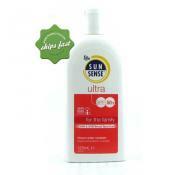 Receive one FREE 40ml Tan Eraser when you purchase this product. Limit 1 per customer, while stocks last. 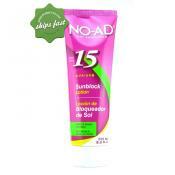 Get a natural flawless looking tan that dries in seconds with help from Bondi Sands Self Tanning Foam in dark shade. 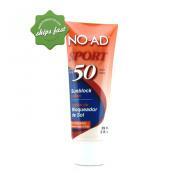 Oil free moisturising cream with SPF 50 protection and a sheer, matte tint. 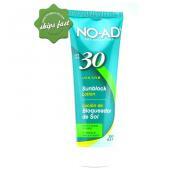 Suitable for normal/combination skin and acne prone skin. 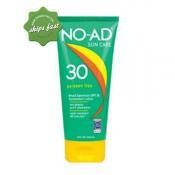 Try NO-AD SPF 30 89ml Lotion which is is non-greasy, waterproof, sweatproof and PABA-free Rich in aloe vera, cocoa butter and vitamin E to soften the sun's drying effect on your skin. 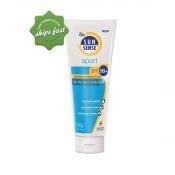 It Provides UVA and UVB protection to help prevent premature aging and skin cancer from the sun. 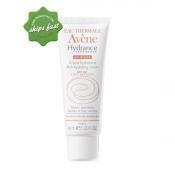 Formulated with a spread resistant technology, it provides even coverage and not spread too thinly and offers up to 3 hours of water resistance. 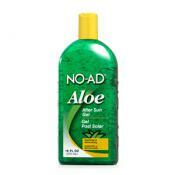 Enriched with antioxidants, Aloe Vera and Vitamin E.
New Zealanders love there sun. 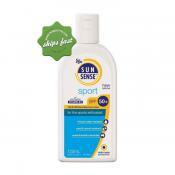 that's why you need to look after you skin in the sun with our great Sun Care range. 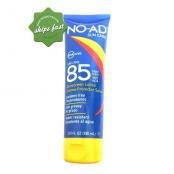 Protect yourself from the hole in the ozone layer with Sunblock for the face, body, and lips. 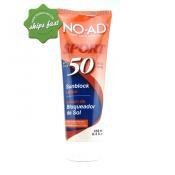 We offer a range of top brand fake tans so you can fake it rather then bake it, and the best thing is. 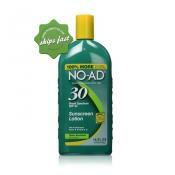 No tan lines. 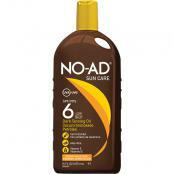 From lotion, gel, spray, wipes and mousses we have the perfect fact tanning option for you. 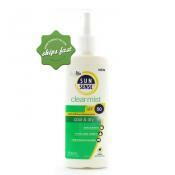 Babies skin is soft and new so you want to make sure you get a sun care product that will protect your baby. 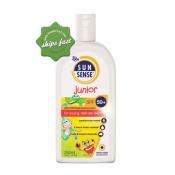 Browse our selection of skincare online or ring us for more advice on baby sun care.